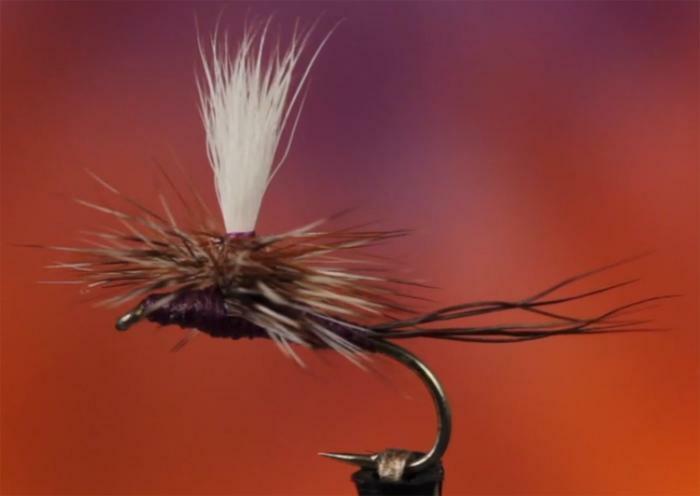 “Purple Haze” – One of Andy Carlson’s Signature Flies. Andy Carlson and the Bitterroot Anglers provides float trips, wading trips, fly fishing schools, and guide schools. Beginners to experts are welcome to enjoy the quality of our services. Every trip is a “mini school” which includes basic knots, basic casts, leaders, flies and much more. The Bitterroot Anglers guide staff has accumulated over 150 years of experience between them. "For the last 5 years we've worked with Andy Carlson. Andy and his team of professional guides have unparalleled access to the Bitterroot, Clarkefork and Blackfoot Rivers. Western Montana has stunning scenery and the rivers are well off the beaten track"
"Repeatedly casting for wild rainbow, cutthroat and brown trout, an excited American voice was shouting, "give me lips baby,"shortly followed by , "come up and play you big dog!" It only remains to be seen whiter the cry of 'give me lips' will stir Scottish salmon out of their usual torpor." "Repeatedly casting for wild rainbow, cutthroat and brown trout, an excited American voice was shouting, "give me lips baby,"shortly followed by , "come up and play you big dog!" It only remains to be seen whiter the cry of 'give me lips' will stir Scottish salmon out of their usual torpor." "My husband has talked about you for years and what a treat it is for me to finally fish with you. He has always said that you are the best guide that he has ever had period. You taught me more in three days than all the other guides who have gone before you.Thank you for all the special though that you put into our trip"
and with a great guide like Andy Carlson, even a rank beginner can catch the trout of a lifetime "
"Andy cares deeply about the resource(both for the fishery and achieving a quality experience) Thank you!"